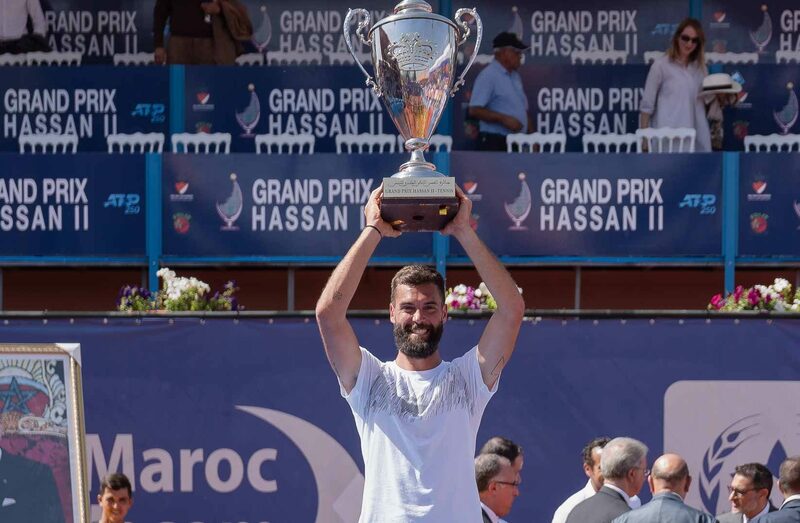 Frenchman Benoit Paire beat defending champion Pablo Andujar 6-2 6-3 in just 65 minutes in the final of the Grand Prix Hassan II in Marrakesh to lift his first title since he beat Tommy Robredo in Bastad 2015. Benoit Paire came back from one set down twice this week against Aljaz Bedene in the first round and Jo-Wilfried Tsonga in the semifinal. 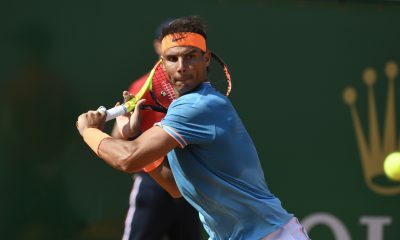 In the match against Bedene he came back from a break down at 4-5 by winning three consecutive games to claim the third set 7-5. 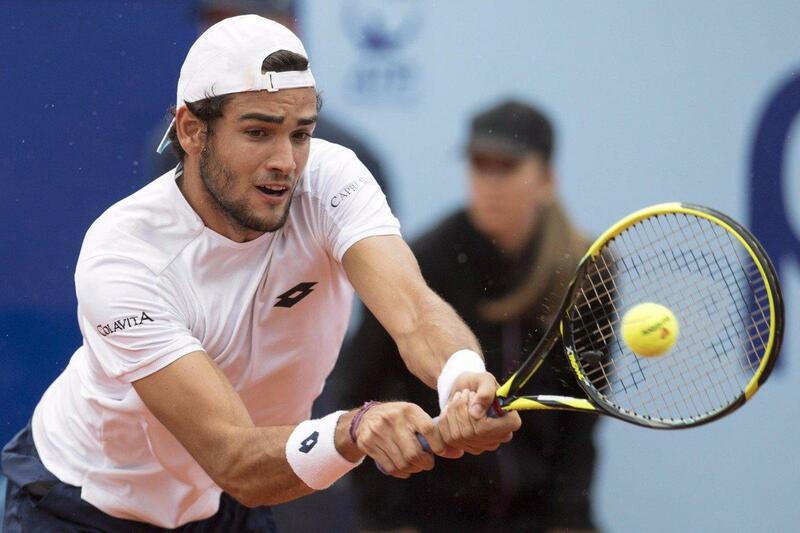 In the next rounds Paire beat Pierre Hugues Herbert, Jaume Munar and Jo-Wilfried Tsonga to reach his first final the sixth final of his career and his first title match since Metz 2017. Andujar earned only one break of serve, but Paire saved it. 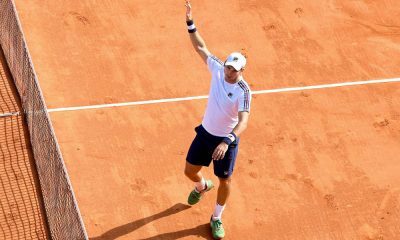 The French player got three breaks of serve. 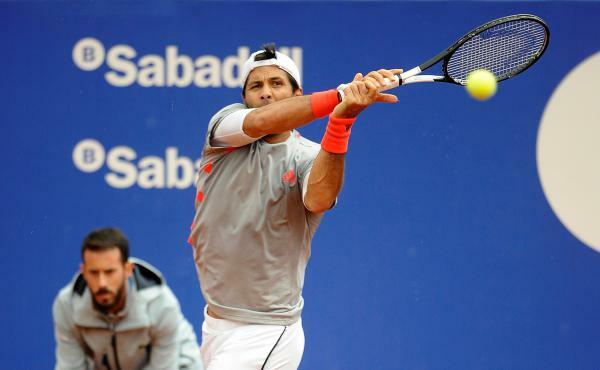 Andujar saved a break point in the second game with an ace. Paire held on all his service games in the first set and got his first break in the sixth game with a drop-shot to open up a 4-2 lead. Paire went up a double break at 5-2 after a forced error from Andujar to close out the first set 6-3. After five holds of serve Paire got the first break of the second set in the sixth game to open up a 4-2 lead. 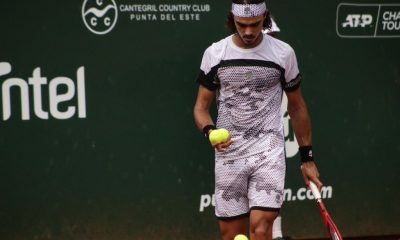 The French player fended off a break point when Andujar netted a backhand and held his serve with a lob. 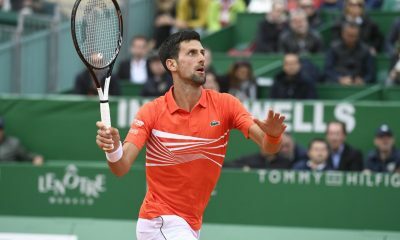 He sealed the win with a forehand winner into the open court on his first match point at 5-3 to clinch the second title of his career. 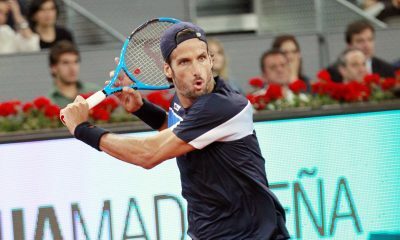 Paire took a re-match against Andujar, who prevailed over the Frenchman in their previous head-to-head match, when Paire held a match point. 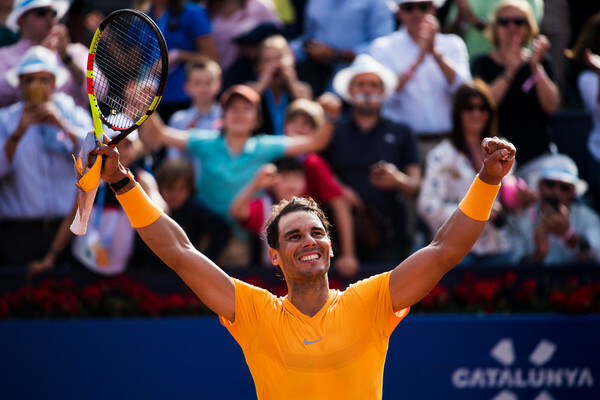 “This is the second title of my career and I am extremely happy. 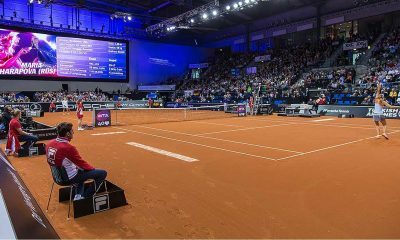 The first round and the semifinal against Jo were very difficult. I am happy that I was able to get through. 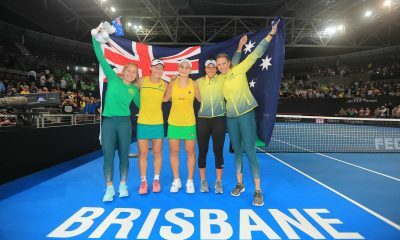 This is very important for my confidence.. and the match against Jo helped me a lot in that aspect. I hope that can keep it up for the rest of the season. 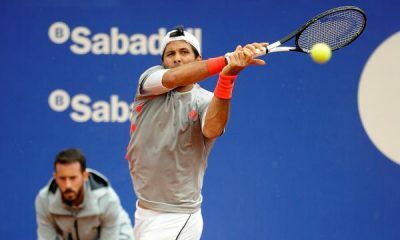 My goal is to move up in the ATP Rankings and continue playing well. Pablo beat me two weeks ago, so I knew I needed to play very well to win. 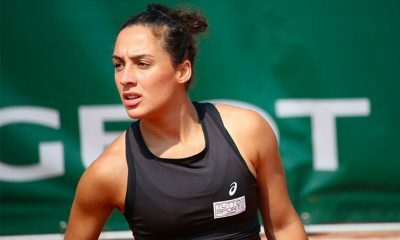 I am very happy with my week here in Marrakesh. I like this country and this city in unbelievable. 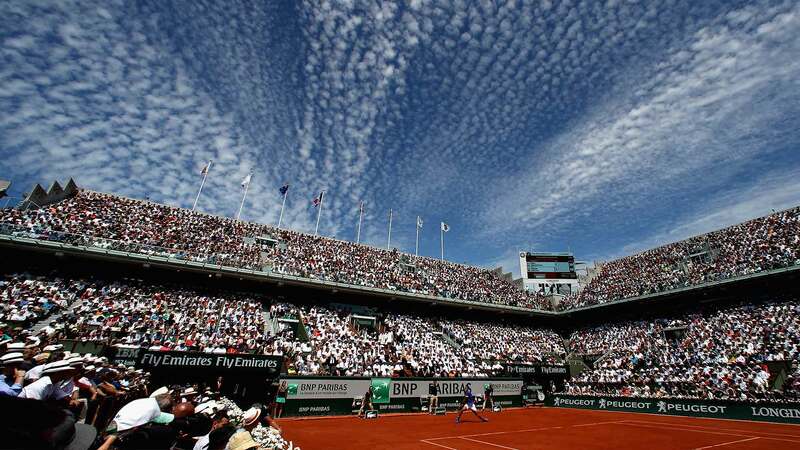 I had already reached the semifinals here and I was hoping to do better”, said Benoit Paire.